If you're using multiple Gmail addresses, then you know you can choose which one to send from each time you compose an email. To save some time, you can set Gmail to use a specific account automatically for every email you send, with the option to change that on a per-case basis. Click the Settings gear icon (⚙) in your Gmail's toolbar. Select the Settings item from the menu that has popped out. Select make default next to the desired name and email address under Send mail as. Your default sending account has now been set. You cannot change the default sending address from the iOS and Android Gmail apps, but they do respect the default you set in your browser. When you compose a new message in Gmail (using the Compose button, for instance, or by clicking an email address) or forward an email, whichever email address you set as the Gmail default will be the automatic choice for the From line of the email. This is different for replies, however; Gmail, by default, uses the address from which you originally sent the message for any replies to it. This makes sense because the sender of the original message automatically receives a reply from the address to which they sent their email, instead of an email address that's new to them. Gmail lets you change that behavior, though, so the default Gmail address is used in all emails you compose as the automatic choice for the From field. Click the Settings gear icon (⚙) in Gmail. Go to the Accounts and Import category. 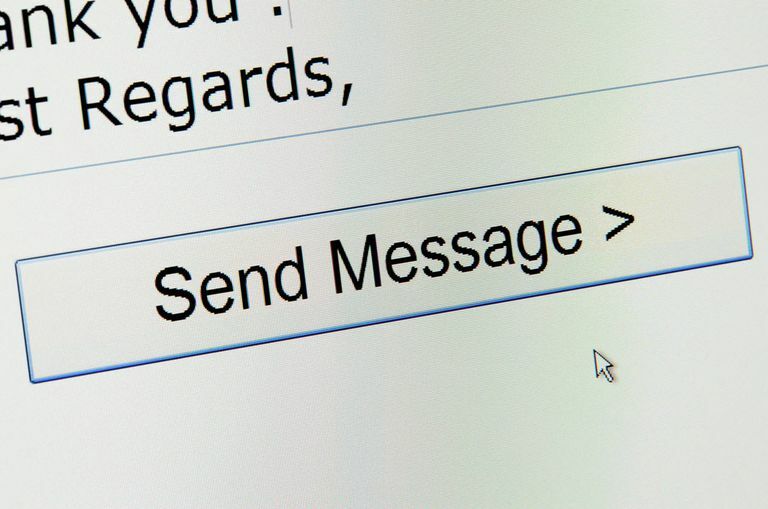 Navigate to Send mail as > When replying to a message. Select Always reply from the default address (currently: [address]). All emails you send, forward, and reply to will be sent using the default address you've set. Even when you've chosen a different default sending address, you can change the address in the From line on an individual basis. Click the current name and email address in the From field.